Contents: Four cow milk cheeses. 1/3 pound of each cheese. 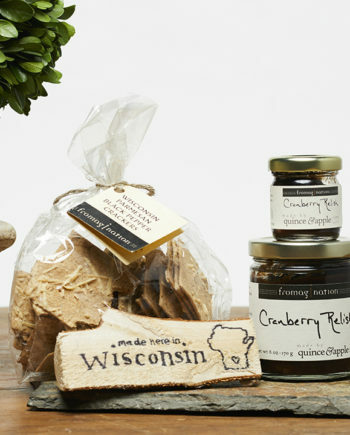 The Cheese Stands Alone Gift Set contains four lovely Wisconsin cheeses that vary greatly in flavor. Evalon is a goat cheese from LaClare Farms in Malone, Wisconsin. Evalon is a mild, smooth, white cheese with sweet, subtle flavor. 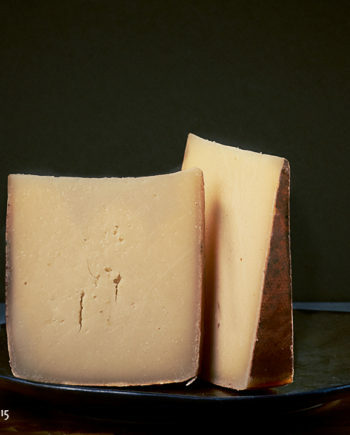 Pleasant Ridge Reserve comes from Uplands Cheese in Dodgeville, Wisconsin. It is also an alpine cheese, but with a unique “terroir” of the southwest Wisconsin pastures where the cows eat a specific pasture diet in spring and summer. 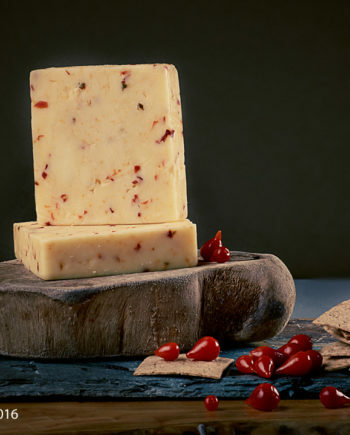 Red Rock comes from Roelli Cheese in Schullsburg, Wisconsin, and is a traditional Wisconsin Cheddar with veins of Blue cheese included to create an extraordinary taste. The Cheese Stands Alone Gift Set contain four sublime cheeses from great Wisconsin cheese producers. Later, the Hedrichs then decided to use this great milk to create a product. They unveiled their Evalon cheese in 2008. In 2009, their daughter, Katie Fuhrmann, began making cheese full time for LaClare Farms. In 2012, LaClare Farms came back to its roots, Chandoka Farm, the property on which LaClare Farms operates today. The Hedrichs broke ground that year for their state of the art dairy goat operation. In 2014, LaClare Farms began making its cheese on-site. Roth Cheese, in Monroe, Wisconsin, has made fine cheese for decades. Oswald Roth began making cheese in Switzerland in 1863, and his son began importing cheese to the United States in 1911. In 1990, Roth Kase USA chose Wisconsin for its new production site. Roth Cheese is now part of Emmi Roth USA, the U.S. branch of the Swiss food producer. In 2016, Grand Cru Surchoix, a Roth cheese, won the World Championship Cheese Contest. Uplands Cheese is located in Dodgeville, Wisconsin. This cheese was named after the land formation on which the Uplands Cheese farm sits. 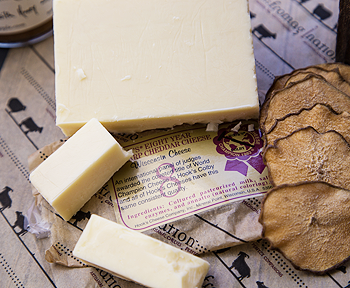 Pleasant Ridge Reserve cheese is made in the tradition of Alpine cheeses like Gruyere and Beaufort. 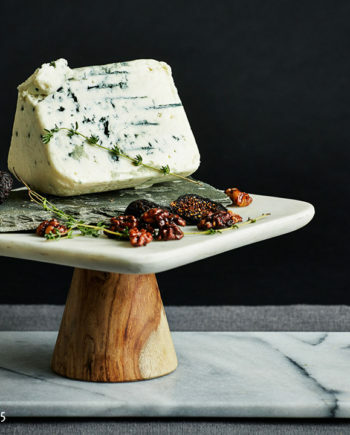 Similar to other versions of alpage cheeses, the cheesemakers at Uplands Cheese only make Pleasant Ridge Reserve from May through October when their cows are eating fresh, natural plant pasturage. The resulting grass-fed, raw milk produces flavors in the cheese that can’t be replicated by “ordinary” milk. Andy Hatch, Uplands Cheese cheesemaker, says using only the ideal milk is the most important component in ensuring the quality of cheese from Uplands Cheese. Roelli Cheese is led by Wisconsin Master Cheesemaker Chris Roelli, who is a fourth-generation cheese producer with roots in Switzerland. The Roellis, whose facility is in Schullsburg, decided to close their commodity cheddar factory in 1991. 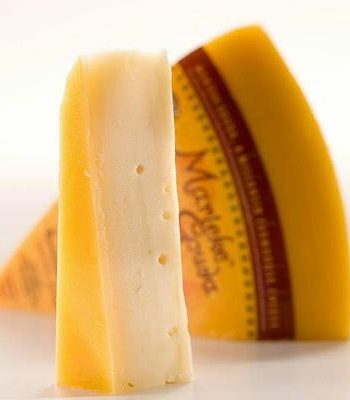 But in 2006, Roelli reopened the factory to make specialty, artisan cheeses. He hand-crafts and cellar-cures small batches of original recipe cheeses. 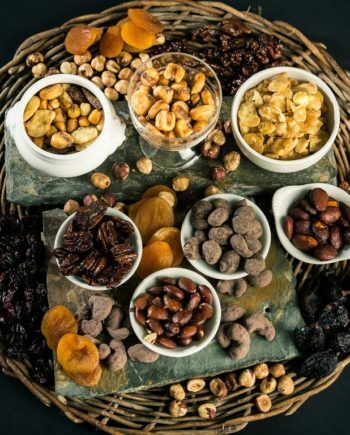 Including the 2016 American Cheese Society award-winner Little Mountain, and produces other products as well. Roelli recently created and opened his own state of the art aging cellar that can hold one year’s worth of his production.